A SIS – Safety Instrumented System – is an implementation of one or more Safety Instrumented Functions (SIF) . 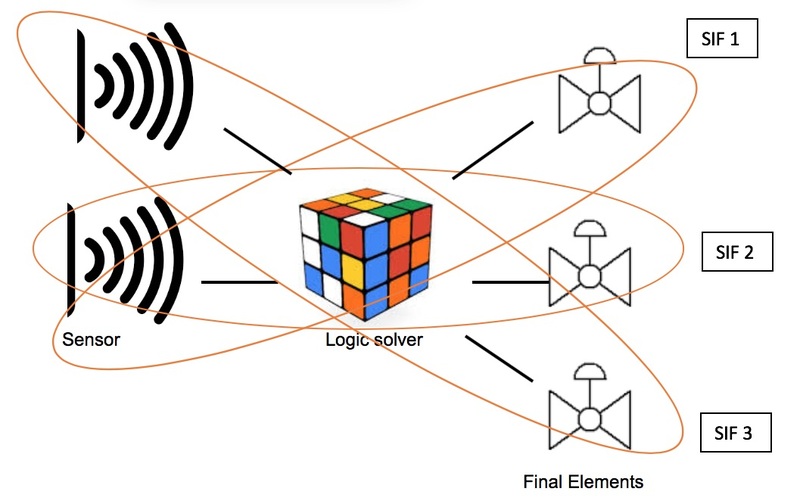 A SIS is composed of any combination of sensor(s), logic solver(s), and final element(s). It usually has a number of safety functions with different safety integrity levels (SIL), so it is best avoid describing it by a single SIL. A SIS is different from a SIF, which can encompass only a single function and acts in a single way to prevent a single harmful outcome. One SIS may have multiple SIFs with different individual SIL, so it is incorrect—and ambiguous— to define a SIL for an entire safety instrumented system. An example of a SIS is shown below. 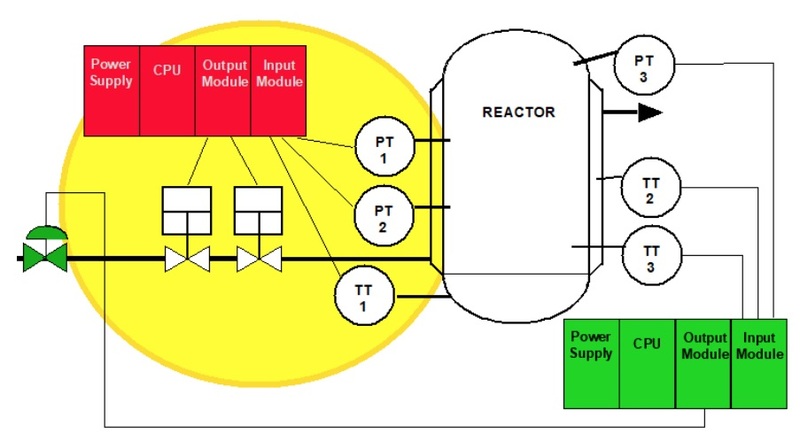 Note: The Basic Process Control System (BPCS) is also shown, where the SIS is highlighted in yellow.